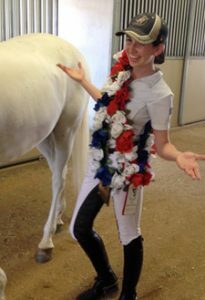 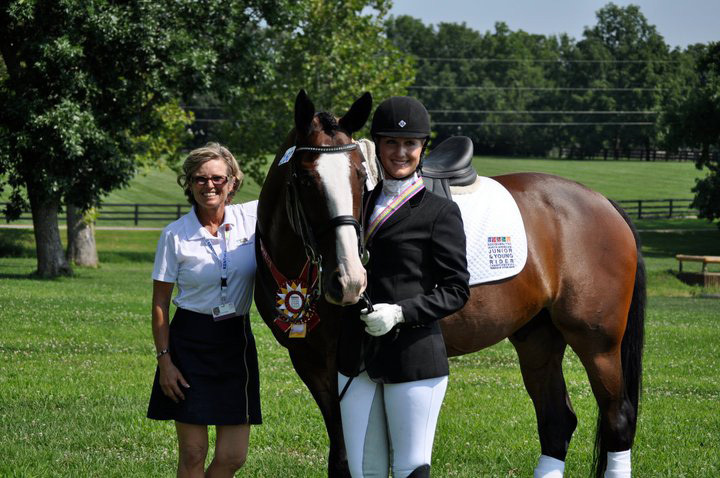 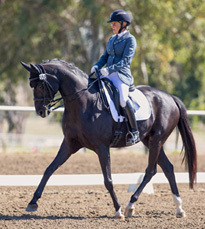 Paula is available for coaching at local, regional and national shows and dressage clinics. 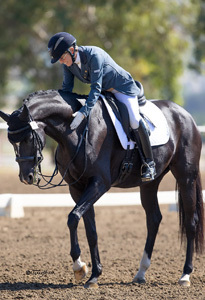 She often shows horses for clients that are in her training program— helping a young horse acclimate to the show ring or riding upper levels that require her professional skill. 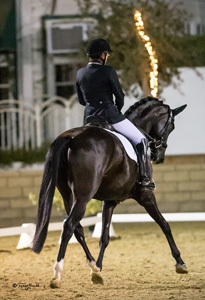 You are welcome to book Paula’s showing assistance—if you are attending a show not on the schedule contact Paula for coaching availability.